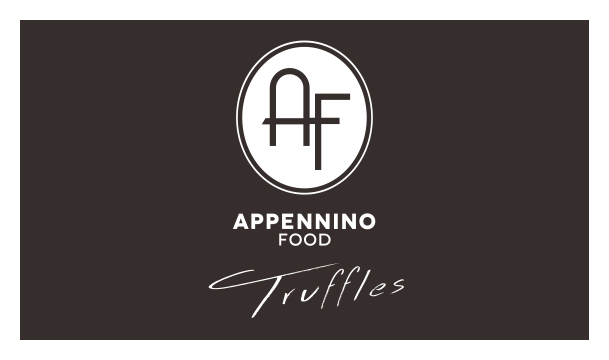 Every day thousands of people hunting for truffle in harmony with the lunar phases, dig day and night for bringing them to light as buried treasure. In 1934 Amerigo opened his TRATTORIA with an annex grocery store. 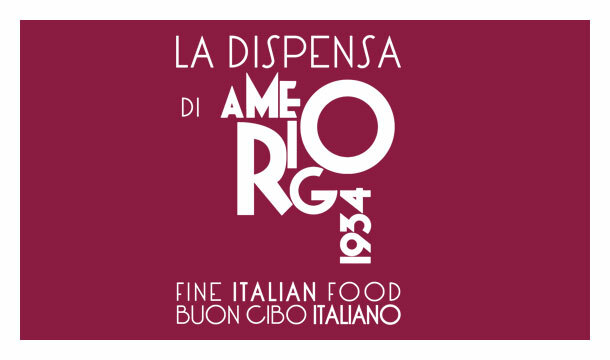 The experience in our 80 years of work, has turned up as essensial for the growth of La Dispensa di Amerigo.